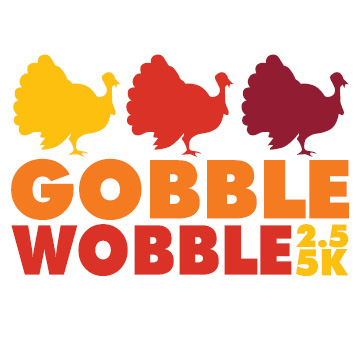 Get your Thanksgiving day started with a 2.5K / 5K Fun Run or Walk. Fun run and walk will begin at 9:00am. Share in the community spirit and start the day’s festivities with fun for the whole family! Come ‘get your Gobble on’. Call 805-781-7305 for any questions. Bring in a non-perishable item on day of the event for a free child entry. LImited merchandise will be available for sale.